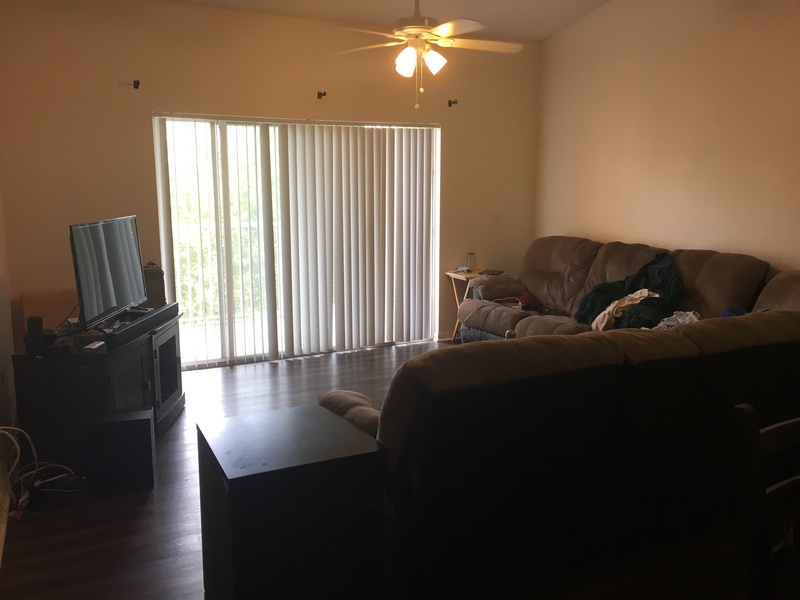 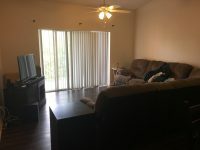 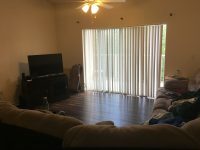 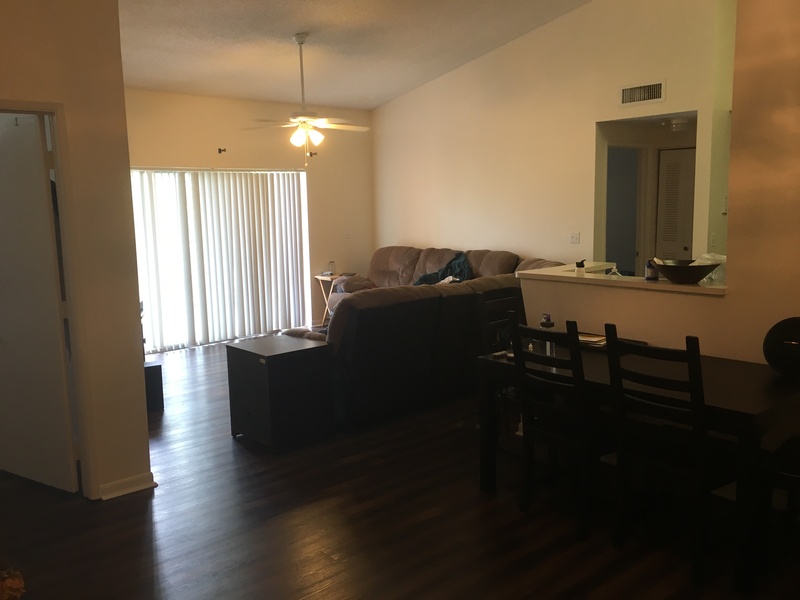 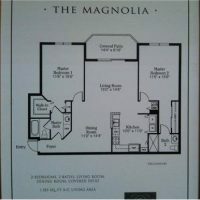 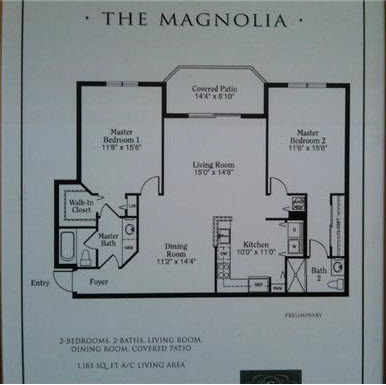 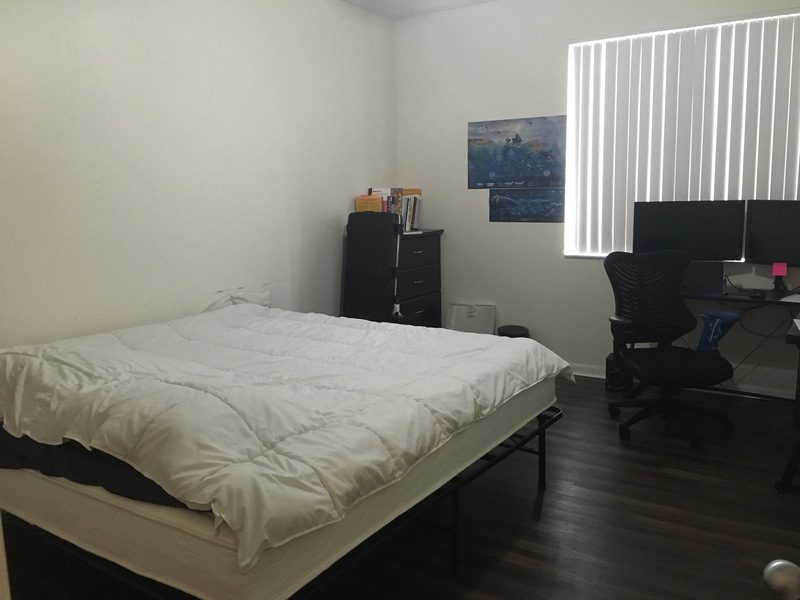 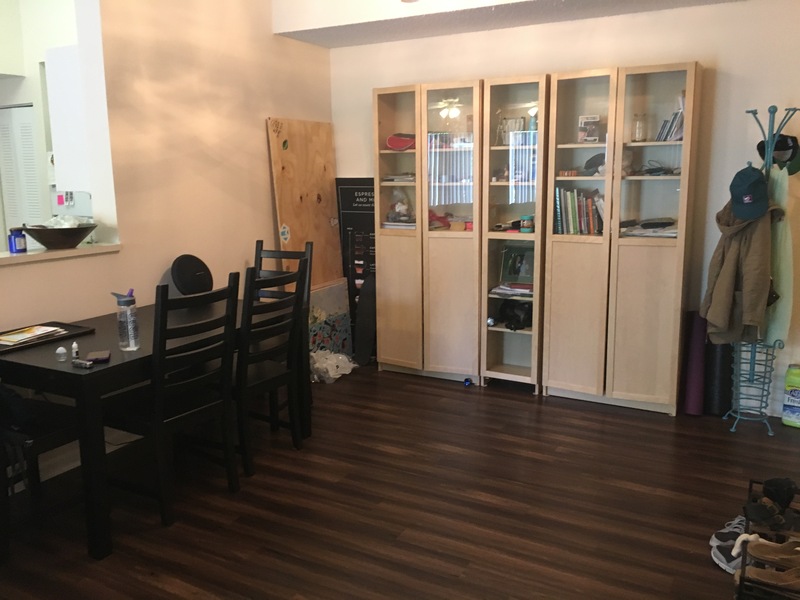 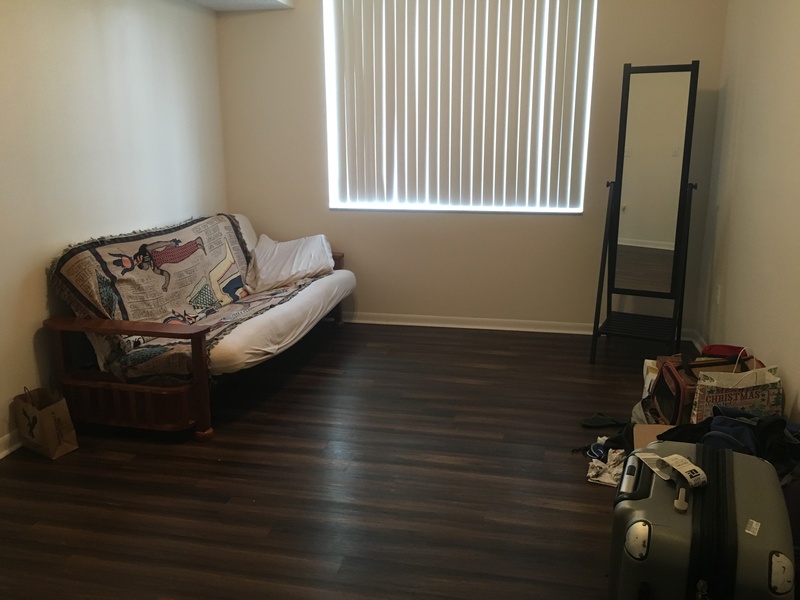 Here is another nice 2 bedroom 2 bathroom condo available in the Courtyards at Davie Condo community available for rent in July 2019 near the Nova Southeastern University college campus that has vaulted ceilings, nice patio with laminate wood flooring throughout. 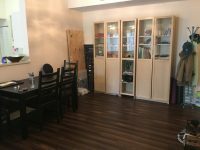 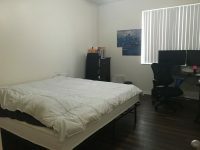 This is a cozy condo perfect for students, small family or roommates who want to live in a great community near shopping, dining, highways and Nova Southeastern University College Campus. 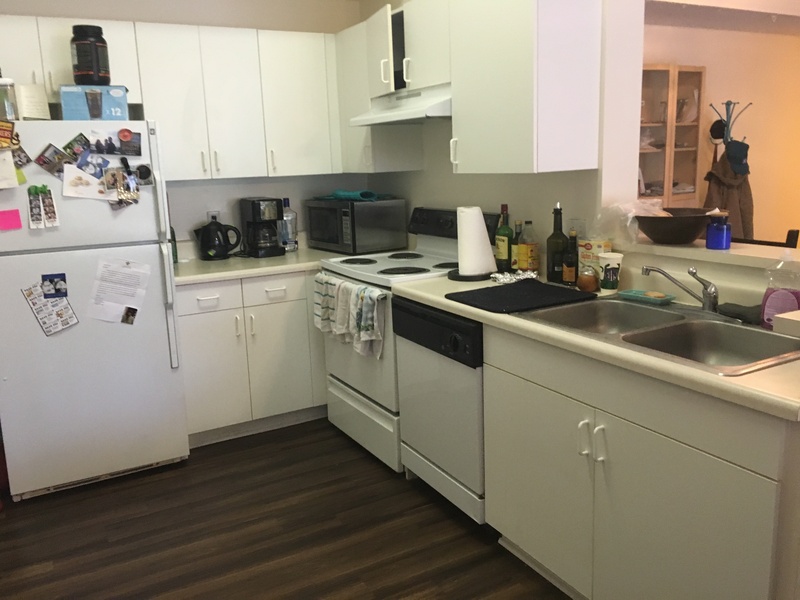 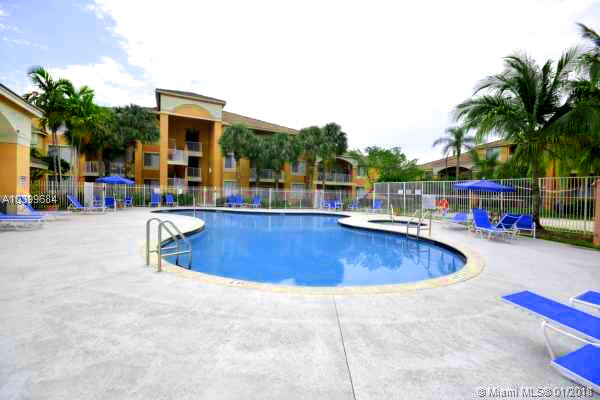 Priced at $1600.00 per month this lovely 2 bedroom 2 bathroom rental at Courtyards at Davie Condos features a full size washer / dryer inside the unit, includes your Water & Trash in monthly rent price and will be available early July 2019.